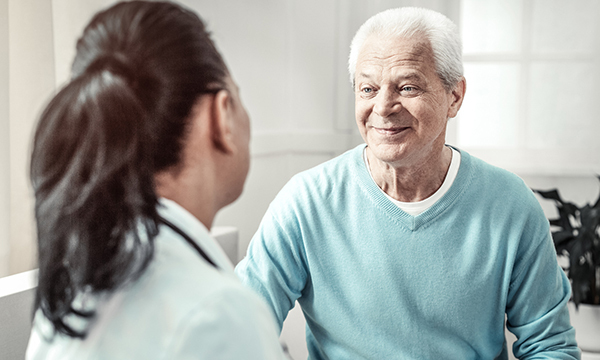 Community nursing initiatives that support men to manage health issues demonstrate far-reaching economic and social benefits for the broader community, a new report says. The Queen’s Nursing Institute (QNI) report describes how nurses and health visitors have supported men with postnatal depression, homelessness, weight gain, sexual health and other issues during nine year-long projects funded by the Burdett Trust in 2017. This support in turn reduces pressure on families, carers and other services, it says. The report’s author Peter Baker says it ‘aims to share good practice, and to encourage and enable more nurses to do what they can to address the high rates of premature and avoidable death in men, as well as specific issues like mental health, cancer and heart disease’. One project involved training health visitors in Hull’s City Health Care Partnership to help men with the transition to fatherhood and identify paternal postnatal depression (pPND). The report says health visiting services are often seen as mother and child-focused, which can create barriers for fathers. During the project, 19 health visitors assessed fathers using the Edinburgh Postnatal Depression Scale, and found that 20% had pPND. In a separate project, based at Rotherham, Doncaster and South Humber NHS Foundation Trust, nurses helped improve the physical health of men with psychotic disorders. Nurses adapted clinic appointments to include physical checks and personalised, structured lifestyle interventions. Of those involved in the project, 21% reduced the amount they smoke, 46% lowered their blood glucose level, and 10% reduced their waist circumference by 7-20cm.